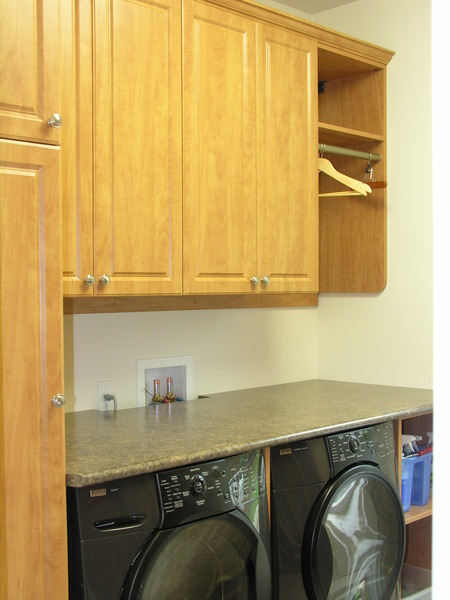 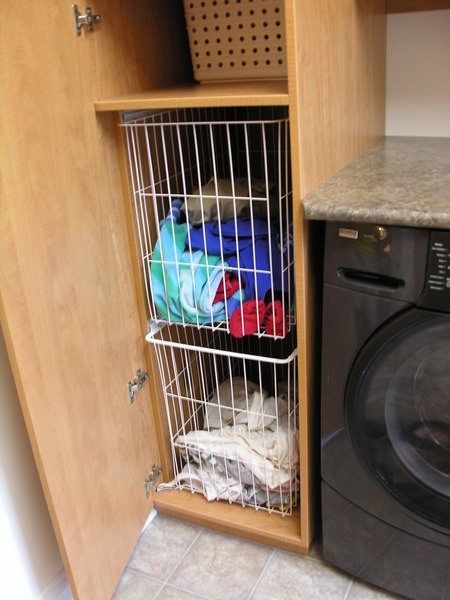 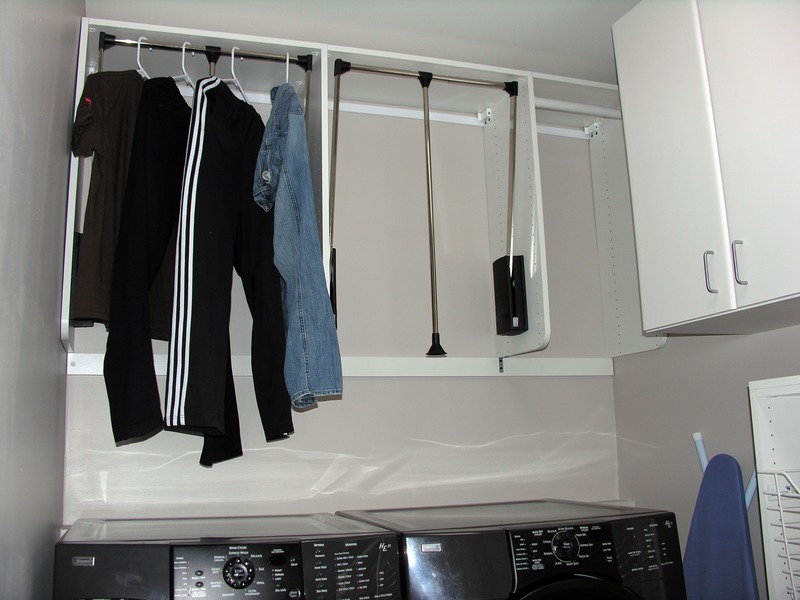 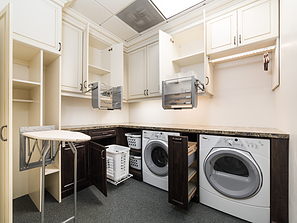 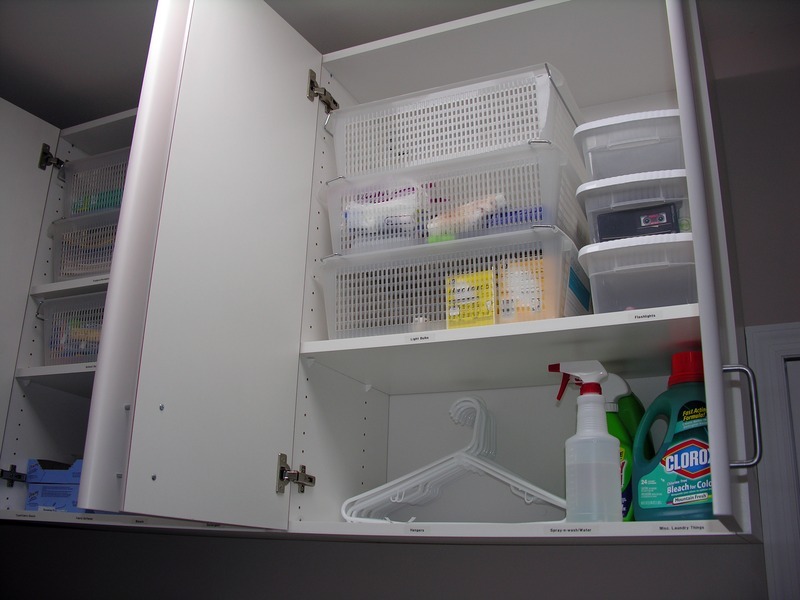 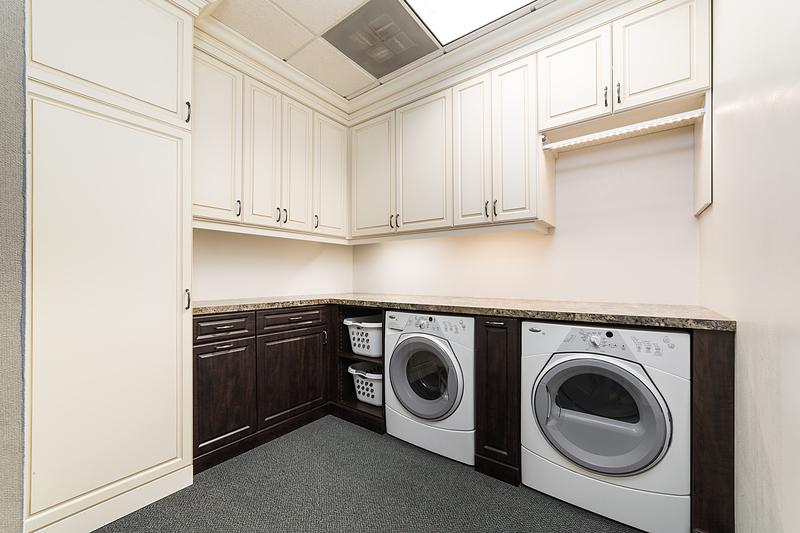 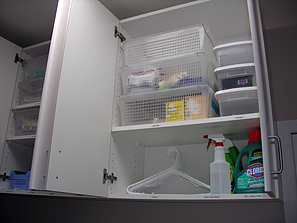 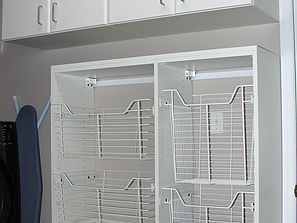 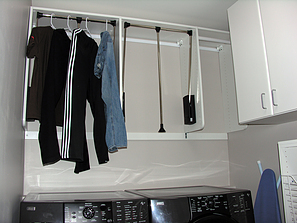 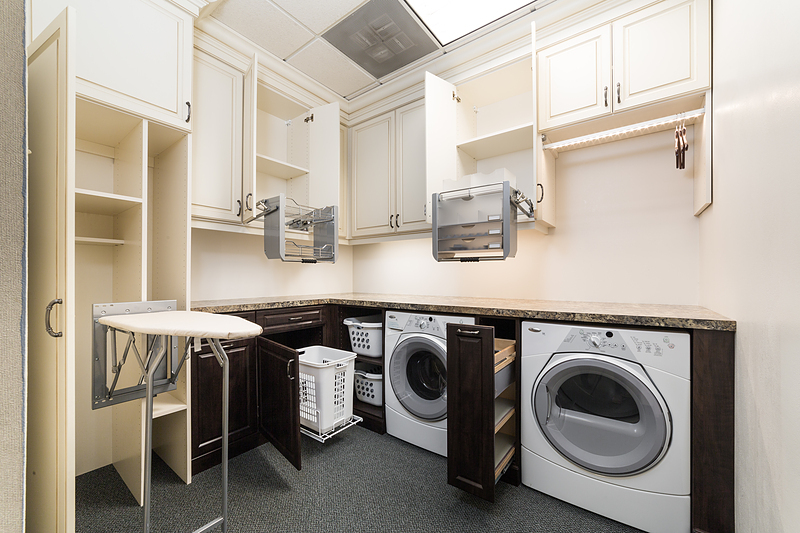 Whether you are looking for storage cabinets, a wall-mounted ironing board, pull-out shelves and baskets, or a fully updated laundry room storage space, we have a solution for you. 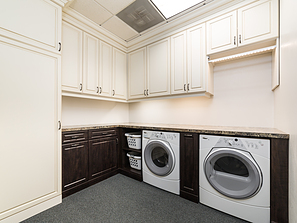 With decades of experience, let our professional design team work with you to set-up the perfect solution for your home. 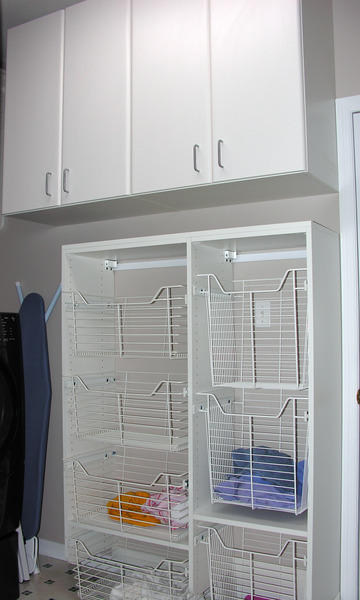 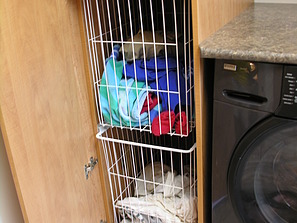 View the storage solutions we have created for other homeowners in the St. Louis, MO. 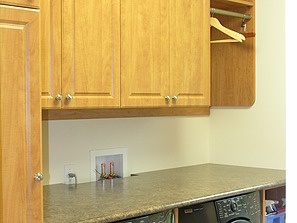 area below.